A Salt water aquarium takes a LOT of time to setup and maintain. In the setup period expect to be spending at least 10 hours a week researching, building, purchasing, etc It can easily be 20-100 hours a week if you get addicted! This period can last several days to months depending on how big a setup you are going to do. 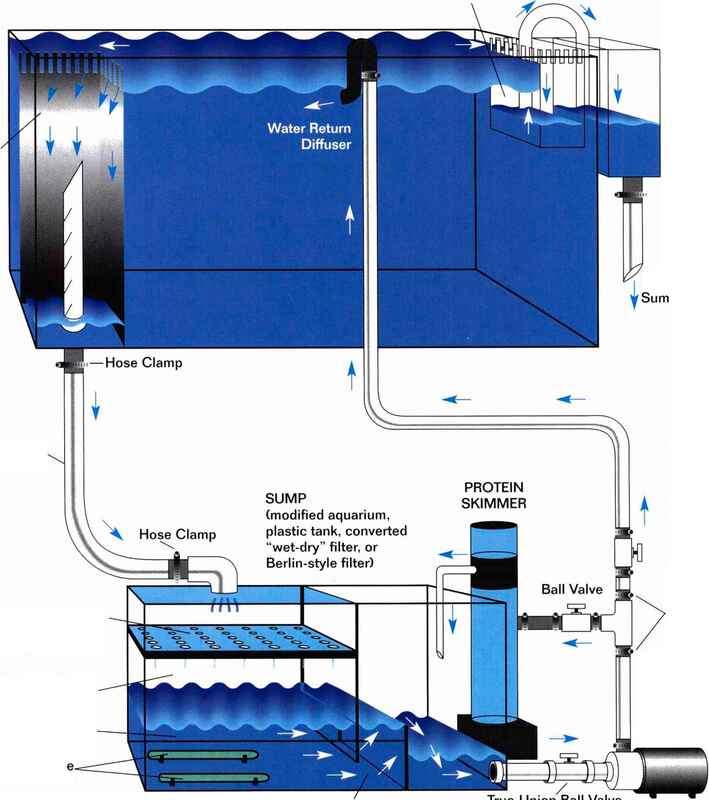 When your tank is first setup with live animals/plants and is cycling(establishing a biological filter and becoming a stable tank), you will spend at least 10-20 hours a week on it, sometimes considerably more if problems develop. Even when everything is running perfectly on an established tank, you will still need to spend 10 minutes a day and 2-4 hours a week on the weekends to maintain the tank. Don't have the time? Don't start a tank until you do!